This article advocates a lesson plan for introductory comparative politics and elections courses. The authors argue that Wikipedia (yes, Wikipedia) provides a unique platform for improving learning outcomes and a useful social good from traditional student papers on elections. 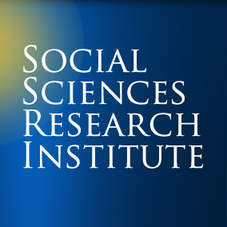 The proposed lesson plan can achieve this in at least three ways: (1) by providing social incentives for learning and a method for students to contribute to social science knowledge from their earliest courses, the incorporation of Wikipedia editing can improve student learning and retention; (2) incorporating an online information component can help both future students and researchers by improving the quality and quantity of easily accessible and well-referenced information about historical and upcoming elections; and (3) the use of the Wiki format is becoming increasingly common in both business and government. Teaching the basics of editing is an increasingly useful skill for students to learn for future employment.